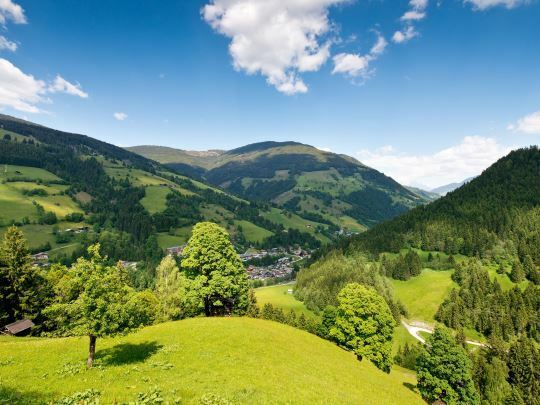 Landal Rehrenberg is located in the Austrian region of Salzburgerland, close to Saalbach Hinterglemm. From this holiday park, which is built against the slope, you have an amazing view of the surrounding mountains. 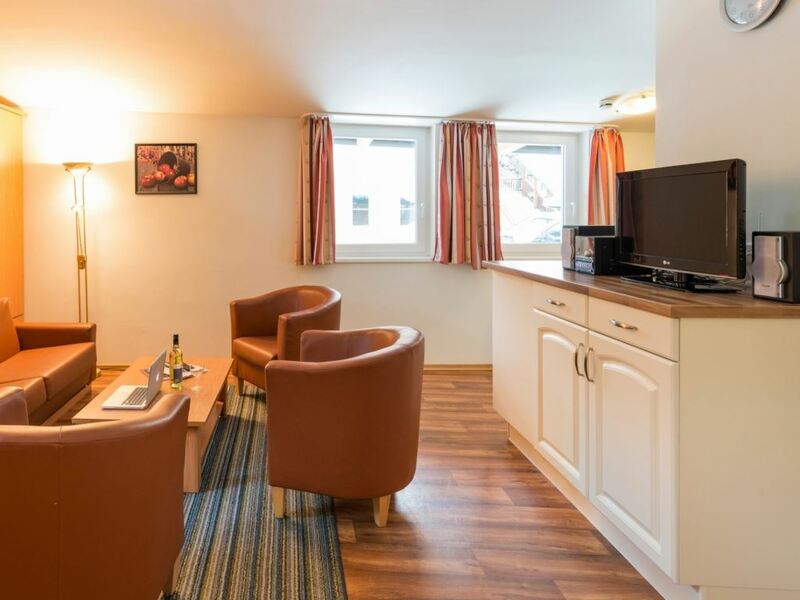 So from your apartment, you have an impression of the beautiful Viehhofen countryside. 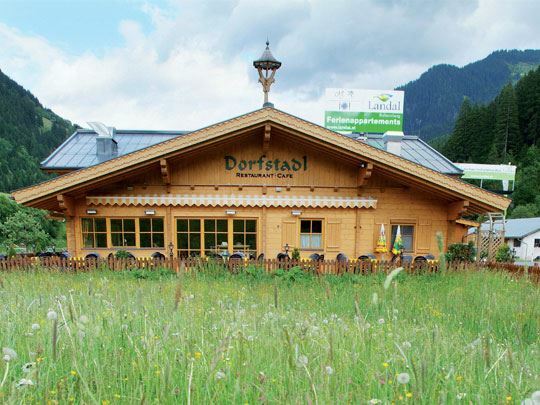 The area around Kaprun and the fashionable holiday resort Zell am See is also wonderful. With snow capped mountains, grassy plains and a clear lake that reflects it all for you. There are plenty of sports activities to choose from in Salzburgerland. Find out why it's a mountain bike and Nordic-walking paradise. Go hiking in the mountains, or perhaps you prefer rafting or paragliding. Spend a great holiday that is both active and relaxing in every season. 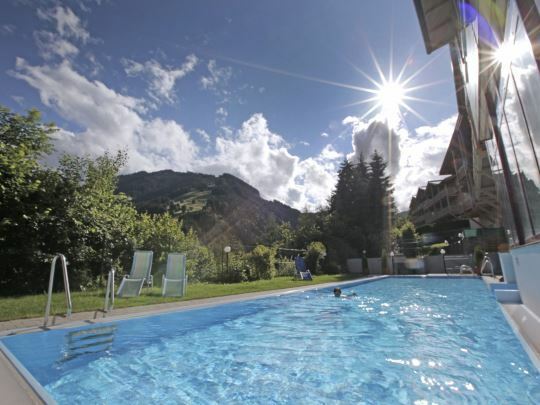 Swimming, mountain hiking and biking, rafting or Paragliding and of course skiing - there is something for everyone. For those guests seeking relaxation, a holiday at Landal Rehrenberg is complete. Take a dip in the swimming pool and relax in the free wellness centre. With its winter snow-conditions, the Kaprun glacier offers all ski and snowboarding enthusiasts the perfect conditions and ski slopes, even in the summer. For lovers of extreme and winter conditions, the track on the Kitzsteinhorn will be open until the end of July. The Kitzsteinhorn is open to day-trippers and hikers all year round. Get on your mountain bike, put on your walking boots or do you prefer sailing? Salzburgerland has endless possibilities. You can go fishing on the bright lakes, skiing on the Kitzsteinhorn glacier in Kaprun or plan a trip to the Cultural 'Mozart City' Salzburg. A visit to the touristic city Zell am See is a must, where you can shop or swim. The high mountains and the Grossglockner: What was once reserved for experienced climbers, has become an experience for young and old. Since the opening of the alpine road in 1935, the road is even wider, safer and more comfortable. 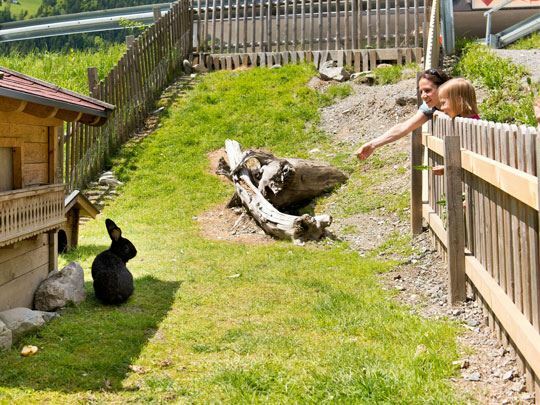 Exhibitions and museums, lodges and mountain lodges, visitor centres and information points highlight the diverse mountain landscape with flora and fauna in the centre of the Hohe Tauern National Park. Both in and around the park its nothing but action and adventure for young and old alike. 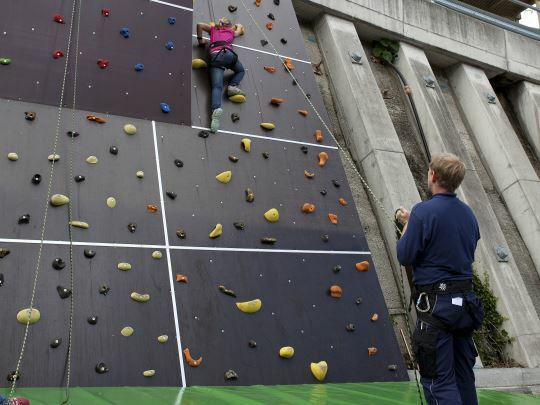 It's wonderful out there, climbing the climbing wall, jumping on the bouncer or playing football with the Fun & Entertainment team. Your holiday can begin! Landal Rehrenberg is Green Key certified! This is the international quality mark for sustainable businesses in the hospitality sector. As well as looking after our guests' comfort and making sure the quality of their stay is excellent, we also do our bit for nature and society. 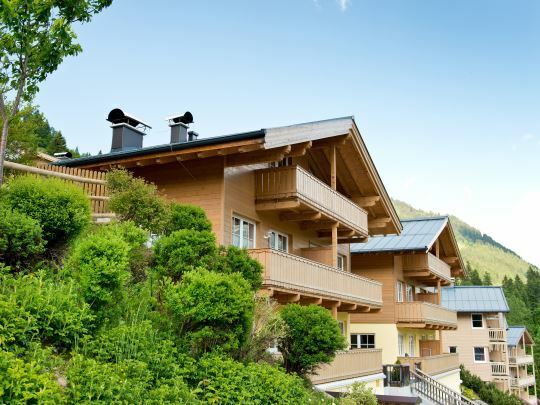 Landal Rehrenberg is situated in the heart of the beautiful Glemmtal, about 8 kilometres from Saalbach Hinterglemm. The snow-guaranteed ski area is anything but boring, because it is located in Austria's biggest ski area. Whether you are an advanced skier or just starting, you will feel at home here. With many winter activities it is impossible to be bored.